What Food is Safe for Self-Storage? When you are planning on moving or are interested in creating a stockpile for worst-case scenarios, storing certain food items may be a good idea. If you don’t choose the correct foods or do not properly protect your investment, you could end up losing hundreds of dollars worth of groceries. When it comes to storing food in a self-storage unit, you should know what you can and cannot keep in self-storage. Learn more in our Affordable Family Storage blog below. Storing perishable food in self-storage seems like something no one would do, but there are people who will attempt to try it. The problem is that perishable food rots and can attract insects and pests. Using a cooler is not a way to get around this problem, you are better off avoiding the headaches that can come with perishable food entirely. The important common denominator with all of these foods is that they are non-perishable. As long as they are also placed in containers that are inaccessible to pests such as metal cans or sealed plastic buckets, they are fine to keep in storage. You will want to avoid storing your food in cardboard containers, though, because they are not designed to keep pests out. If you plan to keep any food items long-term, placing them in a climate-controlled self-storage unit is extremely important. 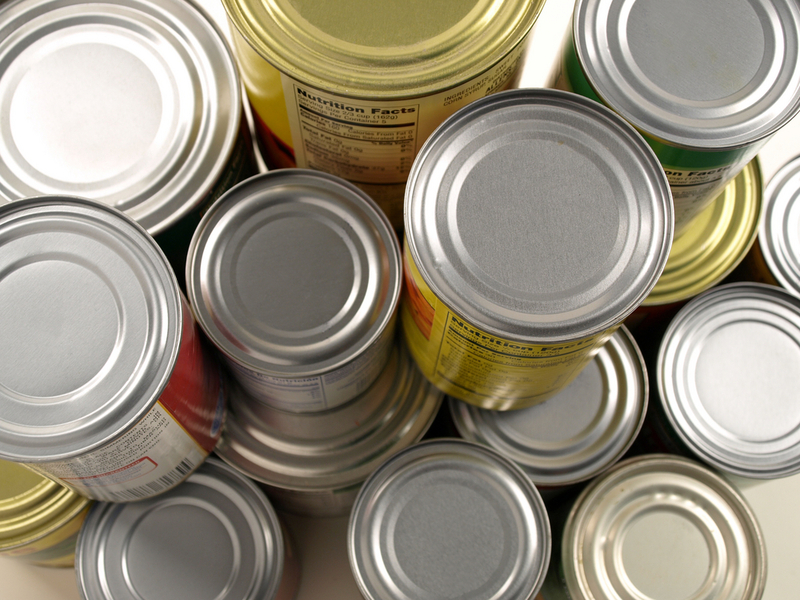 Although non-perishable foods are able to withstand some temperature fluctuations, they will last longer if they are not subject to very hot or cold temperatures. In addition, as with anything you store, avoiding moisture from humidity is one of the most important keys when searching for a self-storage unit. At Affordable Family Storage, we offer climate-controlled units to ensure that whatever you store remains in good condition. If you are in the Des Moines area, Affordable Family Storage is the storage facility for you. With our climate-controlled self-storage units and 24-hour security surveillance, you can rest easy that your belongings will remain safe and sound. If you would like to learn more about the units we offer, contact us today at 515-325-0248.